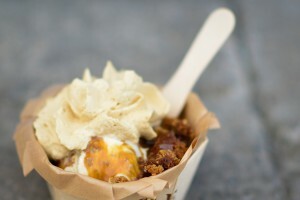 One of our most popular So Specials is Sticky Toffee Pudding. 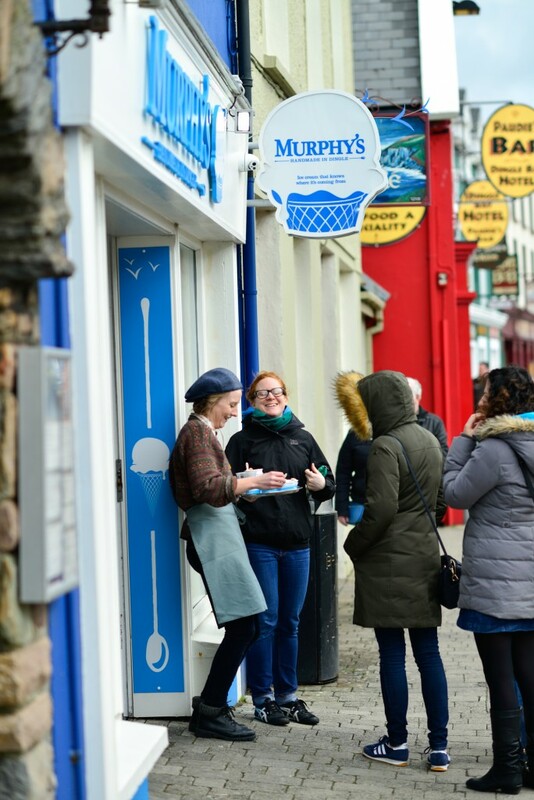 We make it in our shops in Dingle, Killarney and Dublin with Murphy’s Brown Bread ice cream, butterscotch sauce, salted caramel cream, and our own sticky toffee pudding. The pudding is quite delicious – not too heavy and not too light – and pleasingly moist. 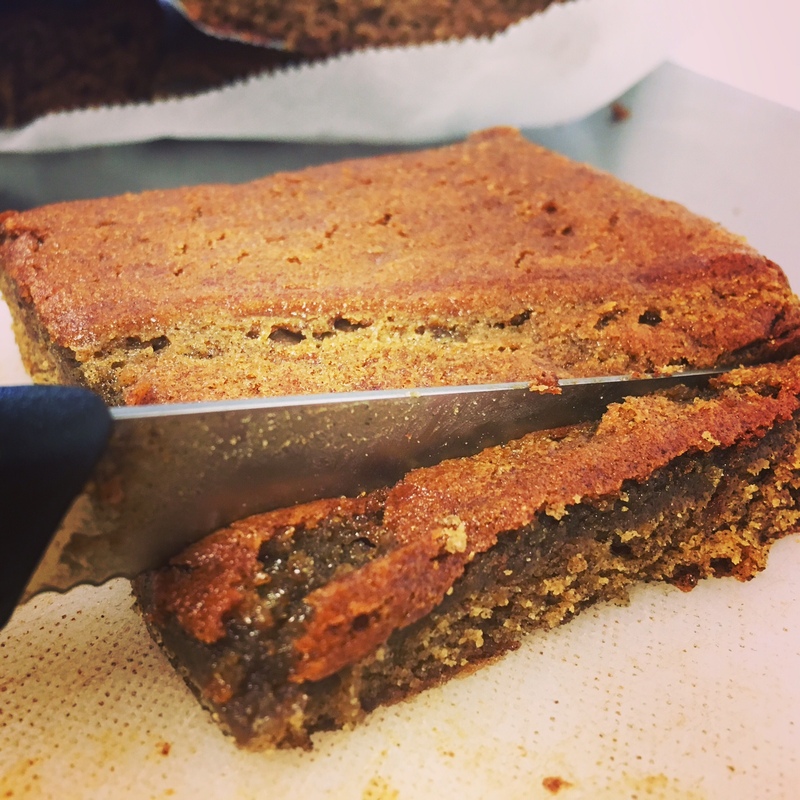 This is a recipe we have had in production for a long time – back in the days when we made cakes, we made some of this as well. No doubt it was adapted from another recipe, but I don’t remember the source, so apologies for that. Soak dates in boiling water for 1 minute. Puree until smooth. Beat sugar and butter together until light in colour. Mix together dry ingredients and then add to mix. Allow cool on a baking rack. Cut into small squares (same size as brownie pieces. Good luck, and let me know if you have any feedback on the recipe if you make it. It’s exciting, after a long winter planning, training and scheming about how to make the ice cream and shops better, to have the shops busy again. We have some new flavours and some new ways of doing things, and now’s a chance to see whether people like them. It’s all part of the ebb and flow of the year when you’re in such a seasonal business, and it still gives me a buzz!